Adding which superchargers have CCS and how many stalls. Now that it is confirmed that the Model 3 comes with CCS (in Europe and possible Australia/New Zeeland/South Korea) and Tesla has said that they will add another charging cable to the stalls it would be interesting and important to be able to see which locations have CCS and how many stalls that are converted. Good idea! 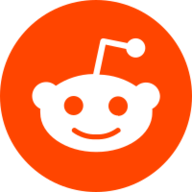 All the news suggests that all stalls at each site will have 2x connectors, so it could be implemented as a “per-site” thing. However what if Tesla do only some stalls at each site? Could be a challenge as there hasn’t been data on separate stalls before, so that could be a bit of work for keith or whoever implements it! A side note - some sites (the one in Moscow for example, and some of the UAE ones) have 2x Tesla-US plugs and 2x Tesla-EU plugs. This is because a lot of vehicles in these locations were imported, but from different regions. The change suggested by @duckland could allow the ability to note this as well? Somewhat related - there are unconfirmed reports that Lone Pine, CA supercharger now has a mixture of standard and urban supercharger stalls. If correct, this would be the first example of this anywhere in the world. More information on the Lone Pine situation. A photo has been shared of a “sled” with 1x SC cabinet and 3x urban superchargers at the Santa Ana supercharger. So such an arrangement (a) physically exists and (b) has been added to a site that was formerly 120kW chargers only. The “sled” is used from time to time in Europe to. Usually referred to as “2 stalls and 1 charger cabinet on a pallet”. 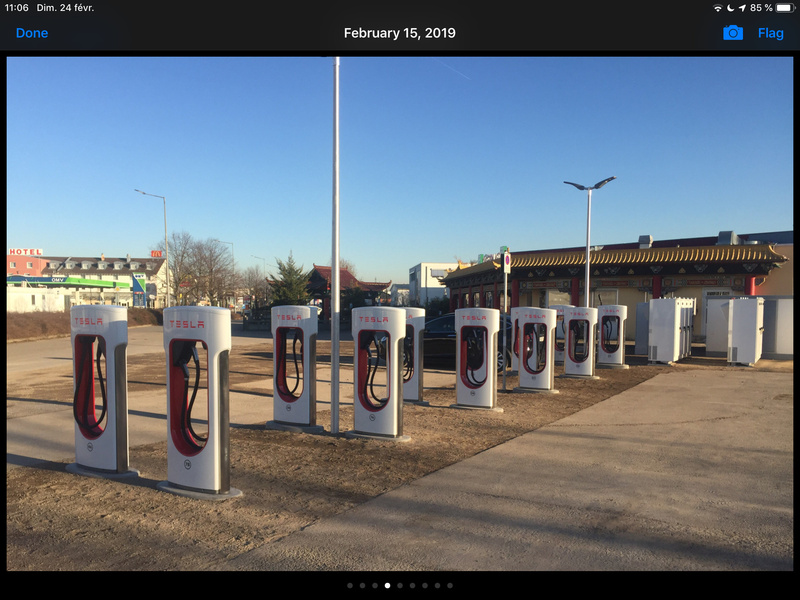 Usually set up as a temporary arrangement before a real supercharger location has been built - either at the same location or nearby. Also sometimes used to add extra stalls at a location that has queue issues. It would be great to be able to see the number of CCS/Type2 dual stalls per supercharger there are, and some graphs maybe of how many Superchargers in Europe are now Model 3 compatible. How about another for temporary Superchargers, to see if there is a window of availability so that someone does not hit the location to find no charger present. Thoughts? We are aware of the locations in NL where CCS plugs have been installed and are discussing if and if so, how to add this information to the site. Without official data from Tesla it might be difficult to show reliable and complete data on the website. Probably at some point Tesla will include this info in their api as the routing engine of the M3 also needs to know what sites have CCS plugs. This will be absolutely VITAL information for any Model 3 owner in Europe who wants to go on a long trip. True, I think for actual drivers, the in car nav will only route to Model 3 compatible locations, but it would still be a nice to have on here when @keith and (or any coding volunteers!) gets time! 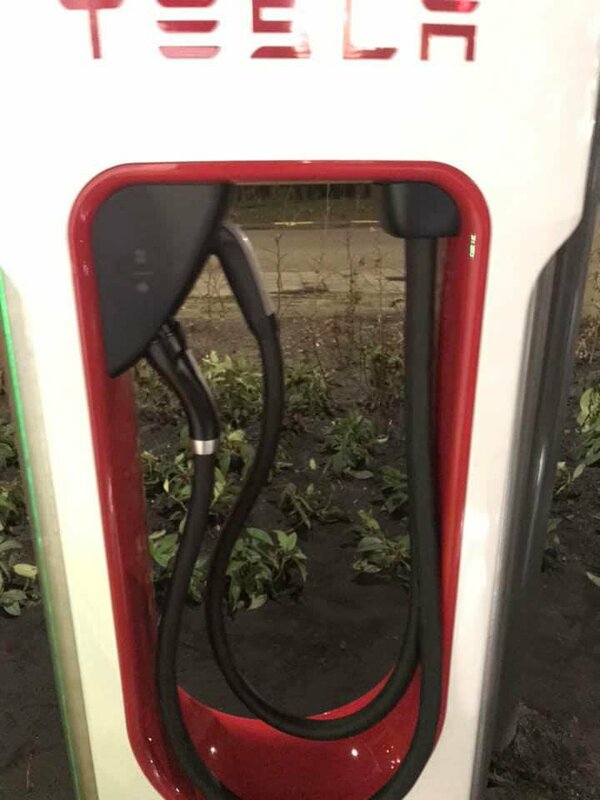 IMO, it’s likely that all the stalls at every European supercharger location will have dual plugs eventually. I assume that the reasons for only retrofitting some stalls at most locations to begin with is due to time, supplies/hardware, staffing, and/or cost constraints. More important for them to get some coverage at every location than having all stalls equally able to serve each model type. We WILL need to list CCS and Tesla Type 2 separately. It seems there are a few locations where the queing problem already is so severe that CCS cables is not planned to be added in order to not add more traffic to the already caothic situation at these locations. As of today I still see no automated way to pull the number of CCS stalls available at each site. Really wish I could use the API used by the car to get this info. 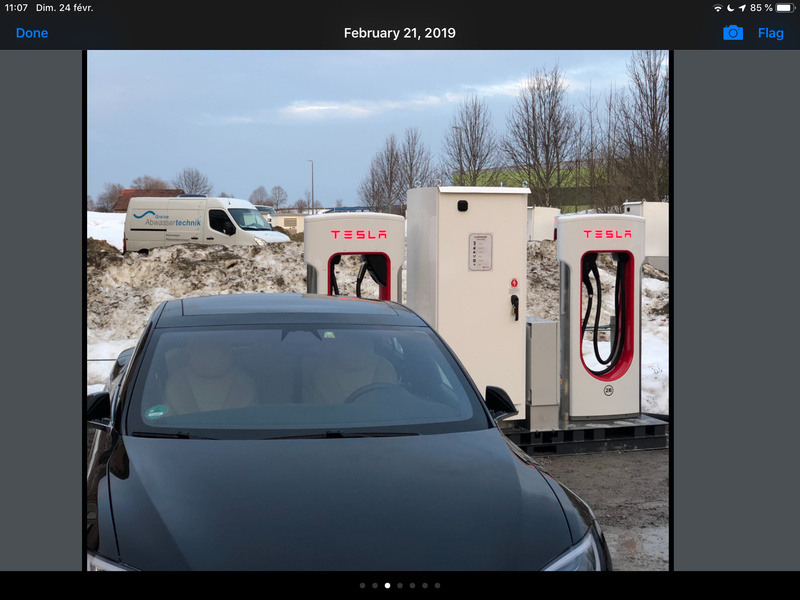 I was just updating some new sites which didn’t have a “Tesla Location Id” (often happens when a site is opened at a location which didn’t have a grey ‘coming soon’ marker previously). I think it’s a bit of a co-incidence that it is exactly double for each of them, and this is probably linked to them all being dual Type2/CCS2 cables.